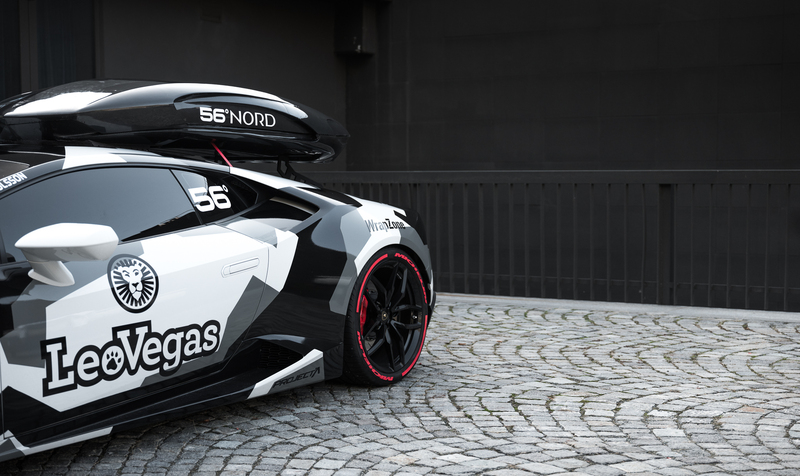 I’m sure everybody remembers Jon Olsson’s utterly mental RS6, well he may have just raised the bar with his new 4×4 winter toy. An 800bhp+ Lamborghini Huracan. The professional Freeskier decided the Huracan’s 602bhp was not enough to ferry him around the slopes. So he opted for forced induction in the form of a custom VF Engineering supercharger. This took to power output to well over 800bhp. There is potential of course for more, but Jon was keen to keep the reliability. Even rained in, the car will do the 100-200 km/h drag in 5.3 seconds. A mere 0.3 seconds behind the infamous Bugatti Veyron. Having succeeded in making the car even faster he turned to the issue of sound. The Huracan does not exactly have a reputation for being quiet but Olsson – apparently keen to cause avalanches – went to Akrapovich. Exhaust fitted, the car sounds ludicrous. This entry was posted in Modified, Supercar and tagged huracan, lamborghini, modified, supercars. The Most Expensive Car In The World?